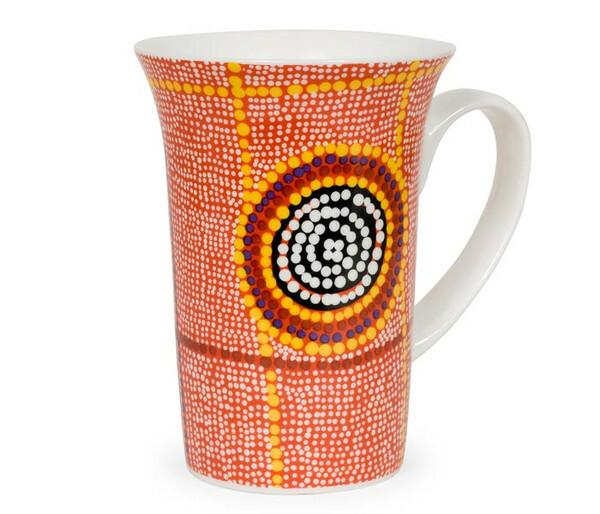 Debbie Napaljarri Brown lives in Nyirrpi, a remote Aboriginal community 400 kms north-west of Alice Springs. In her paintings, Debbie paints Dreamings which relate directly to her land, its features, plants and animals. These stories were passed down to her by her father and mother and their parents before them for millennia.